Health apps are getting more advanced every day, and the latest generation promises never before seen features that can help you improve your health. From heart rate monitors to fitness trackers to healthy eating guides, these apps are among the fastest growing segment in app stores on all platforms. Heart health is one of the most important aspects of overall health. Using an app is a great way to track your heart and ensure you’re staying fit – in fact, the benefits of health apps are well-documented. Start getting healthy today with these 3 tablet heart health apps! One of the first steps in controlling your heart health is monitoring your heart rate. 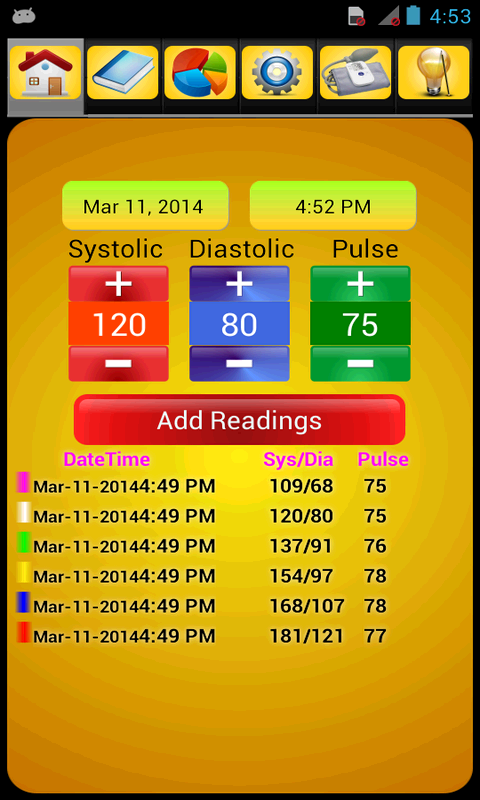 Heart rate, measured in beats per minute, is said to be a good indication of overall health. Basically, the less work your heart has to do, the better! Runtastic is a well designed heart rate monitor for Kindle that offers a multitude of different options for recording and analyzing your heart rate at different times of the day. Runtastic calculates your heart rate by using your tablet’s camera to analyze blood flow through the veins in your fingers. 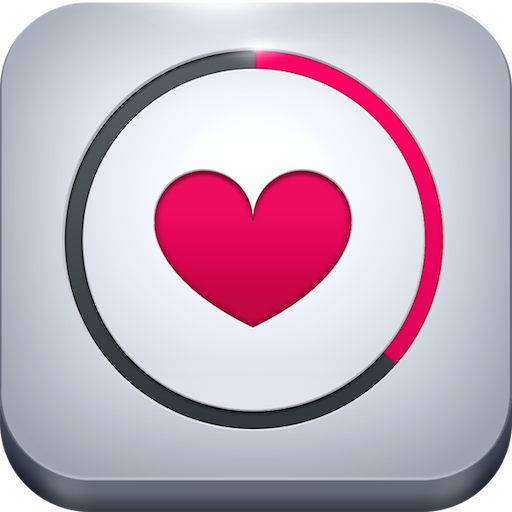 Cardiio is a similar app to Runtastic for iPad and iPhone, sporting some additional features. In addition to measuring and recording your heart rate, Cardiio can compare your heart rate to the average for your country, or even Michael Phelps! Every heart health routine needs to be multi faceted: fitness, eating right, and taking supplements like EGT can all help improve your overall health. Cardiio works well with this type of planning, offering a 7 minute heart exercise program, as well as the ability to log workouts to track your fitness level. Last but not least, “Blood Pressure” by Tech Club has some awesome features for logging other aspects of your heart health like blood pressure, and can display all this information in a handy graph that can help you assess your risk for hypertension caused by high blood pressure. Additionally, the app can help you diagnose high blood pressure and offer tips on how to lower your blood pressure and increase your heart health.